Maropost, the only unified customer engagement platform, announced it ranked #35 on Deloitte’s Technology Fast 50 and #159 Technology Fast 500, a ranking of the fastest-growing technology, media, telecommunications, life sciences and energy companies in Canada and North America, respectively. Maropost has made the lists for the third year running, with a three-year revenue growth rate of 650 percent. As one of the fastest-growing companies in Canada and North America, Maropost’s three-year growth rate goes far beyond revenue. 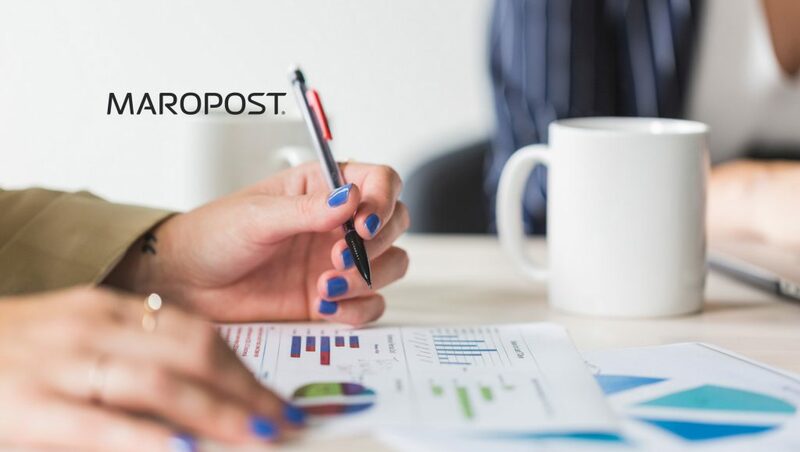 Since first making the Deloitte lists in 2016, Maropost has grown its employee count by over 60%, expanded its leadership team to include some of North America’s top SaaS executives, and opened a new US office in Chicago, IL. These past three years on the Deloitte Technology Fast 50 and the Deloitte Technology Fast 500 have also been marked by a rapid expansion of Maropost’s platform capabilities. 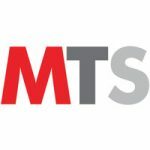 As the company continues to add new features like dynamic content, content and product recommendations, and AI-powered message scheduling, it continues to help companies drive deeper customer engagement. Along with the Deloitte Fast 50 and Fast 500, Maropost also beat out 495 high-growth Canadian companies to secure a top 5 spot on Canadian Business’ Growth 500. New commerce capabilities coming in early 2019 are set to increase Maropost’s impact even further, as Maropost will enable even more companies to better connect with their customers.